A wild ride of a debut thriller packed with insider details that reveal the fascinating world of a “resourceful, funny, and thoroughly antiestablishment” (Booklist) New York lawyer who’ll stop at nothing to secure justice. A young girl named Suzy is at the heart of a seemingly unwinnable case, and New York City personal injury attorney Tug Wyler is out to find justice. Boasting a combination of street smarts, legal brinksmanship, and no small amount of charm, Wyler discovers the truth behind her condition—and the conniving doctors and hospital administrators who went to great lengths to cover it up. As he seeks to win millions for Suzy—and her long-suffering mother, who cares for her night and day—Tug Wyler determinedly works his way through a maze of well-kept secrets to get to the truth—encountering a cast of memorably eccentric characters along the way. 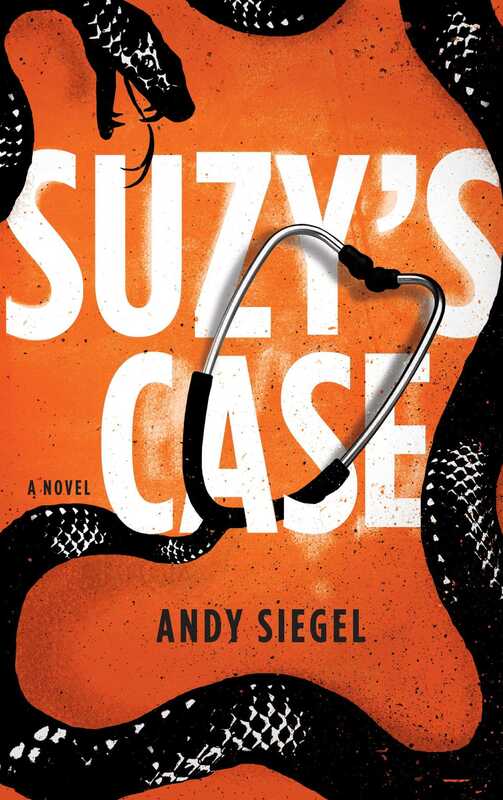 An eye-opening portrait of the brutally tough world of medical malpractice law in New York City, Suzy’s Case exposes the aggressive, very-big-bucks, winner-takes-all game in which lawyers relentlessly cut corners, deals—and throats. 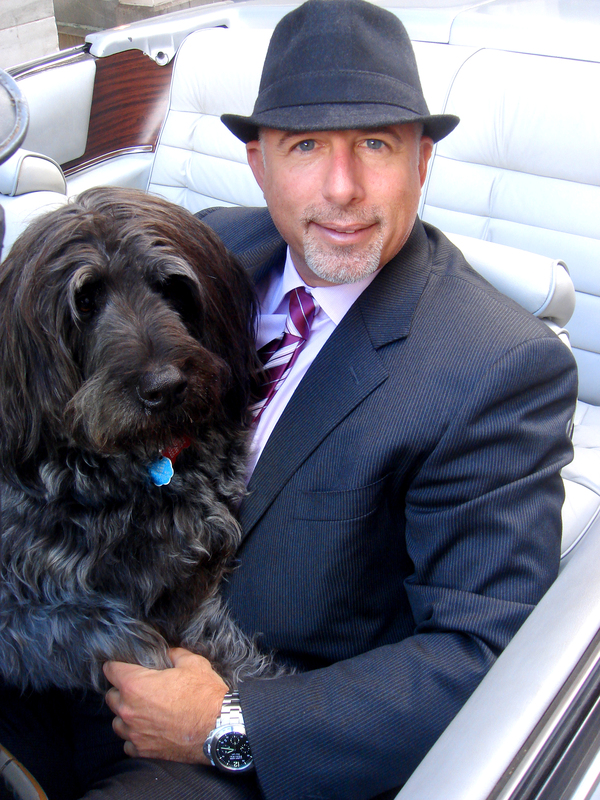 Andrew Siegel is a medical malpractice lawyer in New York City and serves on the Board of Directors for the New York State Trial Lawyers Association.